Paul Manafort Mike Pence Nomination = A prominent minion. Fate? 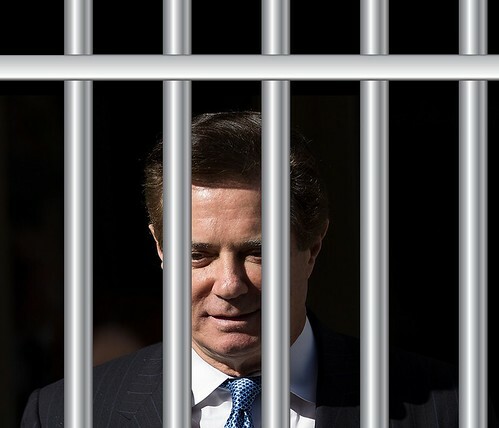 A lock-up. Amen.